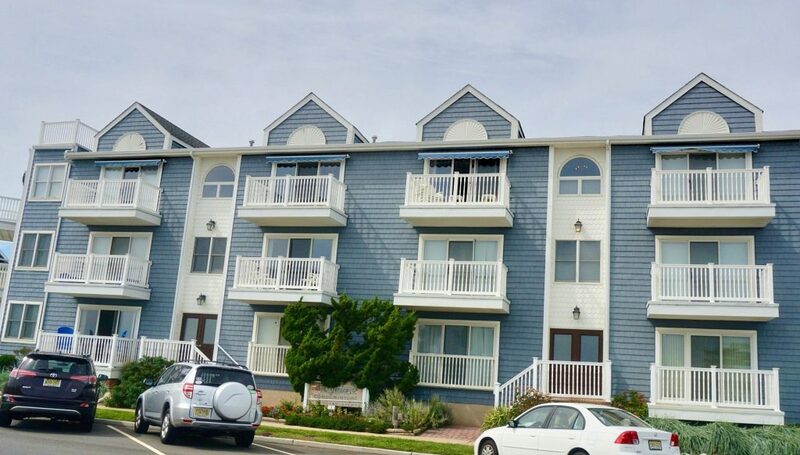 Sea Gardens is a condominium complex located at 1201 Ocean Avenue in Bradley Beach, NJ. This property has 16 units comprised of one and two bedroom condos. The units are spacious and have great storage. There is additional storage in the basement. Parking is assigned and it's ocean front location makes it the idea place to call home. Only 1 mile to Bradley Beach Main Street, train station and Asbury Park restaurants and nightlife.